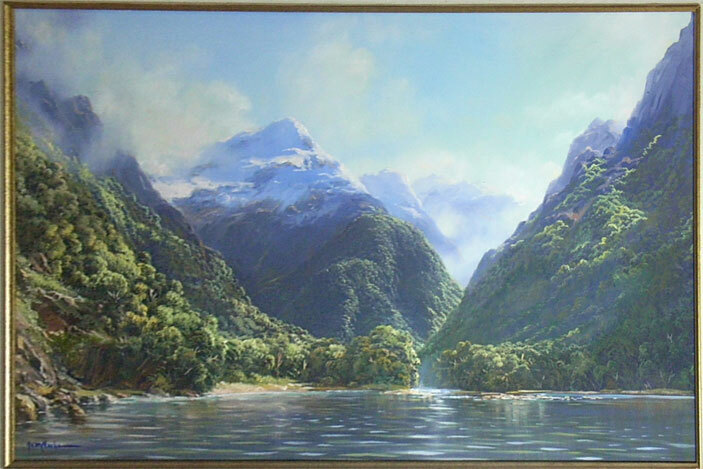 Ivan Clarke is recognized as one of New Zealand?s foremost artists in the European tradition. His paintings portray special luminous qualities, with the subjects varying from the grandeur of landscapes, to vibrant floral scenes and contemplative figurative studies. 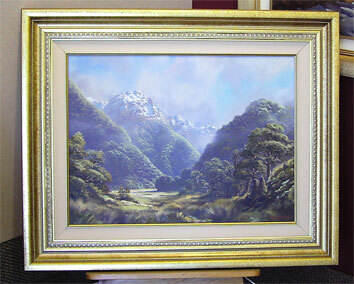 He is most known for his dramatic portrayal of New Zealand landscapes with majestic mountains and rainforests. 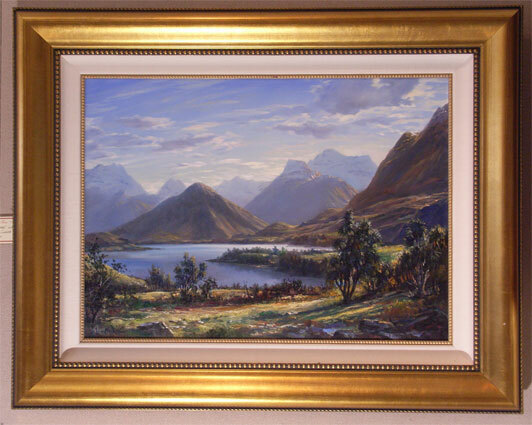 A second generation artist, he began painting at 11 years old. With a background in commercial art, Ivan relinquished his commercial art career to pursue fine-art. Ivan's work has earned him a reputation internationally. 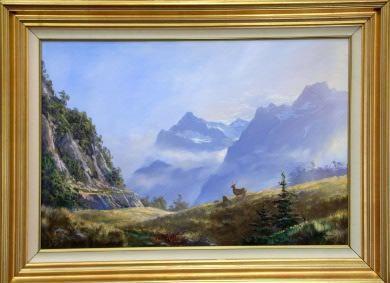 Much of his inspiration is received from 19th century greats such as Claude Monet, and Albert Bierstadt.